With significant expertise in setting up international projects that require biological sample collection and storage, Donna Russell will be advising the team as the PRECISE bio bank is set up and managed. Donna Russell Consulting gather the data, experts and community to determine the root cause and best approach for successful solutions and intervention. They are able to work with key stakeholders to draft policies that can be successfully implemented in the field and are able to incorporate monitoring and evaluation (M&E) mechanisms to improve systems and ensure long-term accountability. 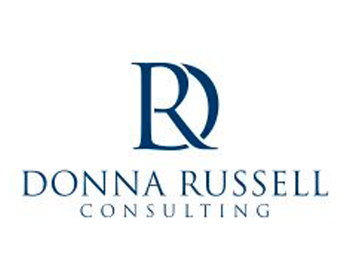 Donna Russell has extensive experience in building strategic alliances and designing and launching new programs. For the past 10 years she has focused her efforts on setting up bio-repositories in LMIC’s to support research and build in-country research capacity. 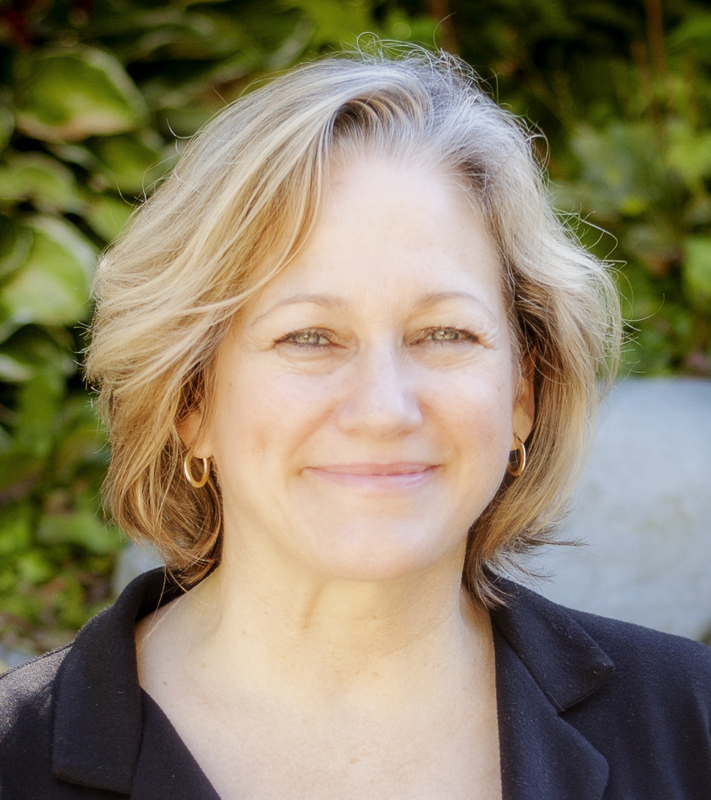 Prior to starting her own consulting company, she served as Director of Research Development at the Seattle Children’s Hospital Global Alliance to Prevent Prematurity and Stillbirth (GAPPS), where she led the development and successful launch of the GAPPS bio-repository and a global effort to strengthen and harmonize research focused on improving pregnancy outcomes. As a consultant to the WHO, she led the establishment of standardized and harmonized collections of biological samples and associated phenotypic data from pregnant women in low-resource sites in Africa and SE Asia as part of the AMANHI Study. Other clients include: The Bill & Melinda Gates Foundation, the University of Oxford, the University of Pittsburgh and Quorum Review. She is on the Scientific Advisory Committee of the Preeclampsia Registry and Biobank, is on the board of Group B Strep International, and served on the Technical Advisory Group of the PREEMPT Study. She is also Chair of the University of Washington (UW) Valley Medical Center Board of Trustees, and a member of the UW Medical Center Board. She holds a major in Nutrition and Food Science (University of California, Berkeley) and a postgraduate degree in Health Administration from the University of Washington. 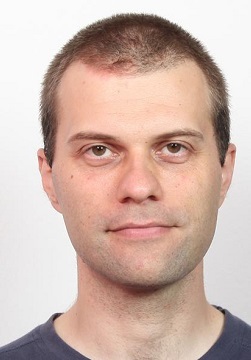 Ozren Polasek is a Professor of Public Health at the Medical School, University of Split, Croatia. Having a long-lasting experience in biobanking development, he served as consultant for the AMANHI biobank, which is currently creating a maternal-newborn biobank in Tanzania, Bangladesh and Pakistan, managed by the World Health Organization. He is the principal investigator of the 10.001 Dalmatians, a largest research-oriented biobank in Croatia. He is currently the Head of the Croatian Centre for Global Health. Principal research interests: biobanking and genetic epidemiology, biomarkers, public health. He has authored over 250 research papers, and served as the principal investigator or project lead in 11 finished or ongoing grants. His role in the PRECISE will be biobank development, including training of the field staff, harmonization and quality control, and project monitoring.